Where to Buy GES 505 Spray Gun, Hudson GES505 High Pressure Spray Gun - $97.95 for Sale with Fast Free Shipping! 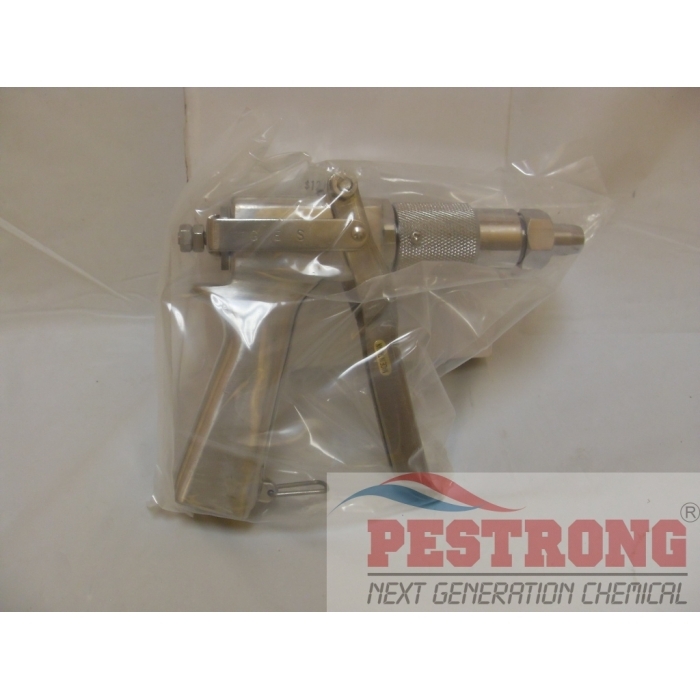 Hudson JD9C GES505 High Pressure Spray Gun is ergonomically designed spray gun adjusts from mist to pencil-like stream. Trigger lock allows for comfortable day-long use. Adjusts quickly from mist to pencil-like stream. Wide choice of tips, nozzles and root feeders. It's built to last and is solidly crafted. It provides a perfect spray. Durable, powerful, and strong is what you think of when you hold this spray gun in your hand. This might seem expensive, but there are none that comes close to the durability and toughness of this spray gun. It has a very even spray, so you won't be wasting whatever is in your sprayer. If you have a sprayer, even if the spray gun part is fine, buy this and switch it out. All others are unreliable. This one isn't and it's well worth your investment.